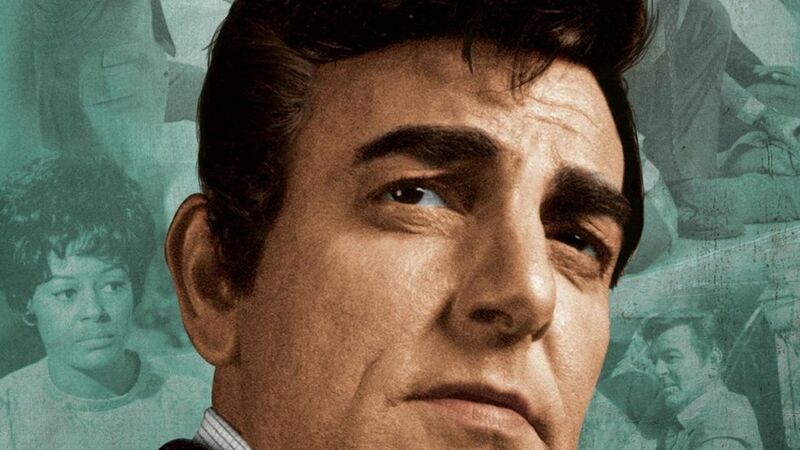 Here's where to watch every episode of Mannix season 4. Mouseover or tap an episode to see where to stream it. Click or tap the play icon to stream it on the best available service. A Ticket to the Eclipse Sep 19, 1970 An acquaintance from Korean War days has a bone to pick. One for the Lady Sep 26, 1970 Mannix is up to his private investigator's license in trouble, when a surprising source offers help. Time Out of Mind Oct 3, 1970 A boxer's on the lam after a fixer's murder. Figures in a Landscape Oct 10, 1970 Someone keeps missing Mannix, but who's the real target? The Mouse That Died Oct 17, 1970 Mannix is poisoned, and only the poisoner knows how. The Lost Art of Dying Oct 24, 1970 Death row inmates force a case to be investigated. The Other Game in Town Oct 31, 1970 A plunger disappears after a night in Vegas. The World Between Nov 7, 1970 An African Premier is in the hospital incognito, where Peggy is laid up with on-the-job injuries. Sunburst Nov 14, 1970 Mannix stumbles into a mob plot at a highway cafe. To Cage a Sea Gull Nov 21, 1970 A Nazi Party figure turns up in the routine investigation of a helicopter crash. Bang, Bang, You're Dead Nov 28, 1970 A little girl is the key to a murder. Deja Vu Dec 12, 1970 A seer foretells the end of Mannix, and it looks as if she may be right. Duet For Three Dec 19, 1970 After her husband commits suicide in Hong Kong, Ellen Gray finds she's being shadowed by a Vietnamese for reasons that neither she nor Mannix can fathom. Round Trip to Nowhere Jan 2, 1971 A widow's husband was a man of mystery. What Happened to Sunday? Jan 9, 1971 Mannix vaguely remembers a girl's death, but that's about all. The Judas Touch Jan 16, 1971 A cop under suspicion goes missing. With Intent to Kill Jan 23, 1971 A threatened cop is in need of protection. The Crime That Wasn't Jan 30, 1971 Threats prevent the discovery of a murder. A Gathering of Ghosts Feb 6, 1971 Ross and Alex are members of Mannix's college football team who put together an unconventional reunion in a ghost town. The reunion ends in murder and reveals years of deceit and jealousy that come to light in a series of bizarre and morbid. A Day Filled with Shadows Feb 13, 1971 A varsity basketball player vanishes strangely, and is sought curiously. Voices in the Dark Feb 20, 1971 After an automobile accident, an Olympic diver receives threats. The Color of Murder Feb 27, 1971 An heiress suspects foul play. Shadow Play Mar 6, 1971 A mob financier's wife dies in a hit-and-run accident. Overkill Mar 13, 1971 A serial killer's accounts may have been padded.